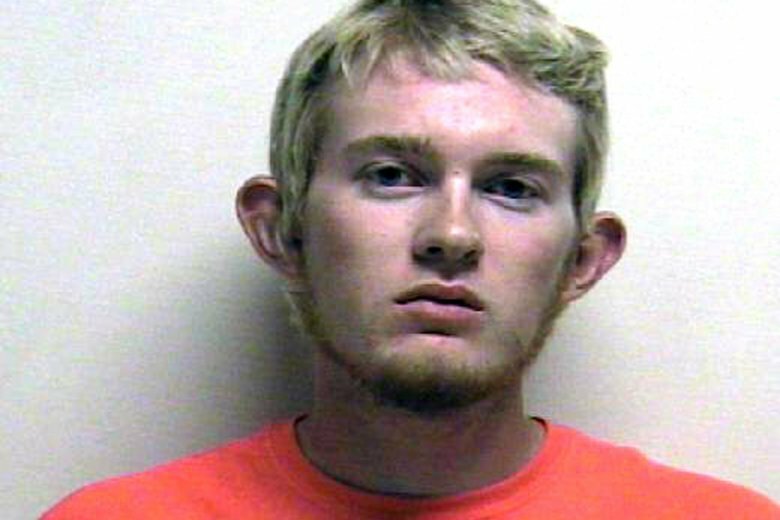 Tyerell Joe Przybycien, 19, apologized to the girl’s family, saying what he did “doesn’t deserve pity,” the Deseret News reported. The girl’s mother, Sue Bryan, condemned Przybycien as a “sociopath” who researched the fatal hanging ahead of time by carefully measuring rope, nooses and trees. At one point, Przybycien told a friend that helping her kill herself would be “like getting away with murder,” prosecutors have said. His grandfather, Larry Przybycien, painted a different picture of him, saying he’d been kind to people over the years, including those with disabilities, and his family wanted him to come home, the Salt Lake Tribune reported. The young man’s use of alcohol and drugs combined with his developing teen brain, led to “poor decisions,” defense attorney Gregory Stewart said. Przybycien had just turned 18 at the time when Brown killed herself.